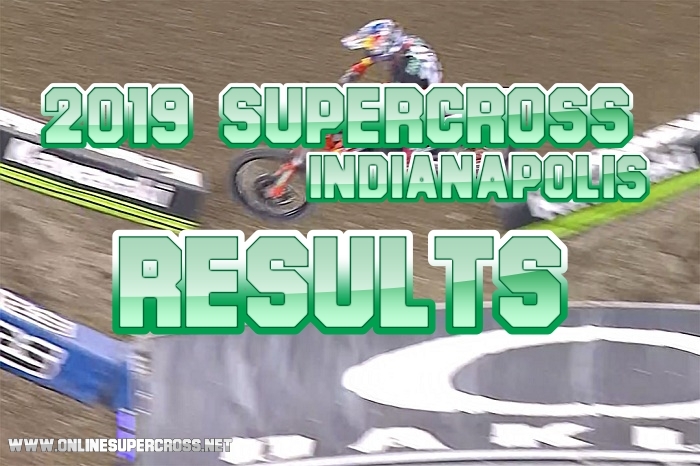 The AMA Supercross Indianapolis 450 main event has won Marvin Musquin this was the first victory of his this season. Marvin Musquin led in the first lap with the Eli Tomac, and Joey Savatgy in a race. Cooper Webb began 5th, and he has made their way and crossed the Baggett very quickly on fourth, but in the end, the result was changed he got the third place, and Baggett finished 2nd.